In our womens project we help women improve their lives by learning to run a business to sustain their family. Also we give a small loan to get them started. This women used to have a small simple shop but now she has made profit and has built a bigger and better shop with many more items for sale. 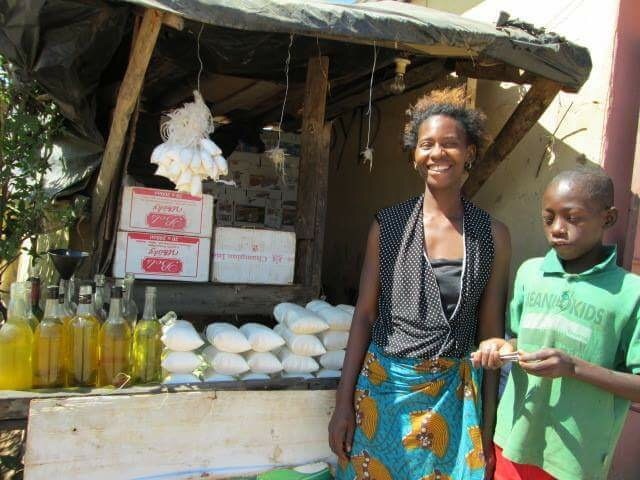 And she can now improve her income even more for the benefit of her family. You can help another woman/family for only 100$. Contact us to hear more or donate via support link above. After: In her new improved and bigger shop with many gods for sale.